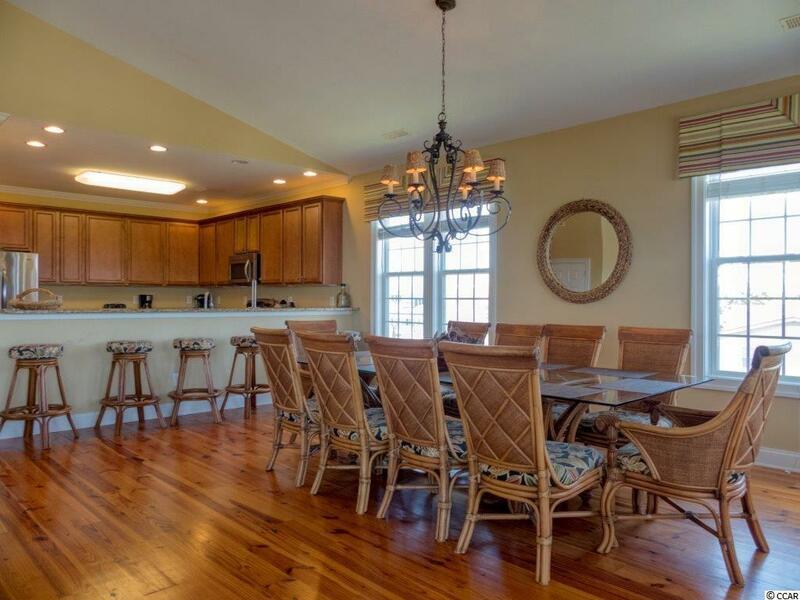 Memory Maker is a 6 bedroom 6 bath channel front home located in the protected waters of Oyster Cove. 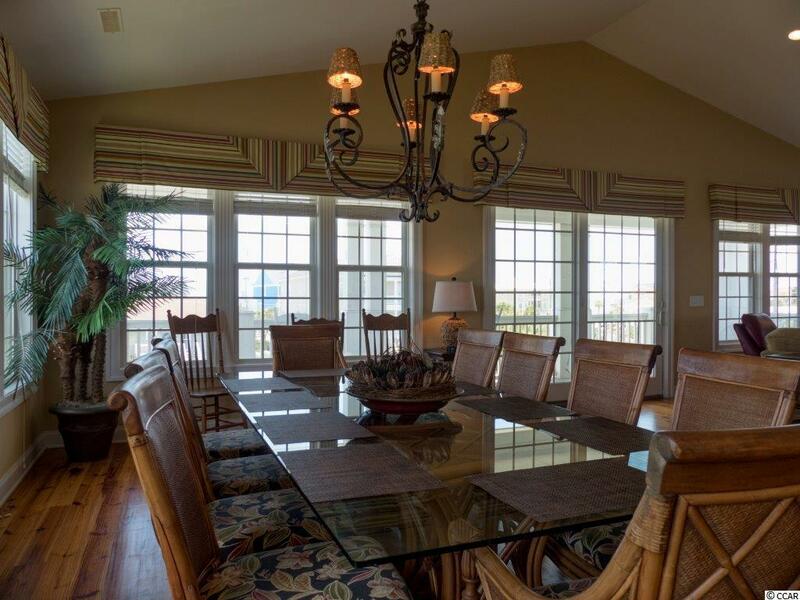 This home has all features needed to create the perfect vacation. When arriving from the sandy beach, rinse off in the large, open air shower. Too tired from your day of fun to lug everything upstairs? Take the elevator! 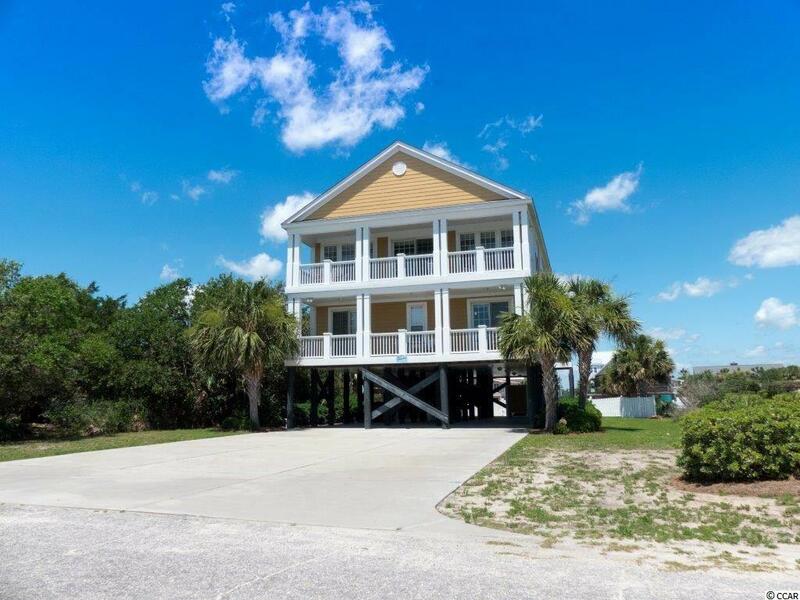 Enjoy down time on one of the many porches that offer channel, marsh and ocean views. Time to cool off? Enjoy the private pool over looking the channel or head down to the dock for a bit of fishing. Inside, the home features two family rooms, a full kitchen and a well appointed kitchenette, a large breakfast bar, a free standing ice machine and many other features. Schedule your private tour today. 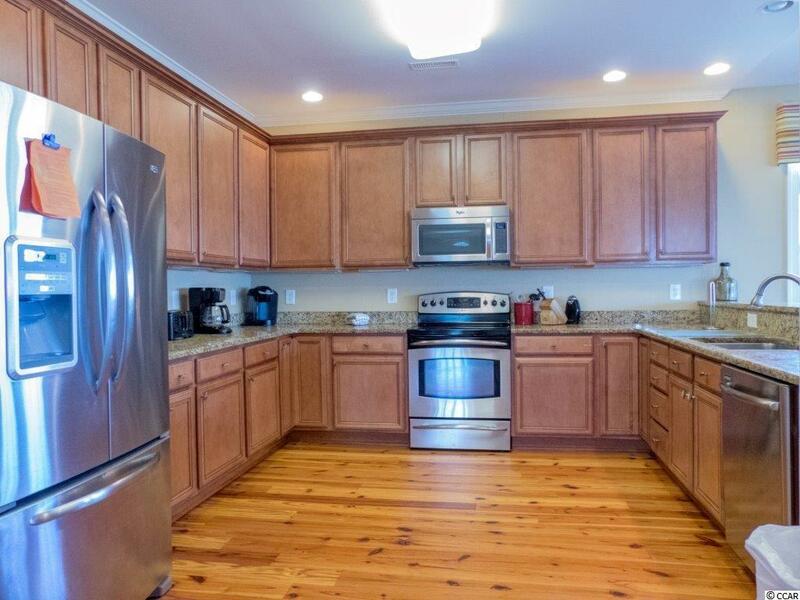 Kitchen Range Dishwasher Garbage Disposal Refrigerator Microwave Breakfast Bar Range Hood Stainless Steel Apps. Street Additional Info "Memory Maker"